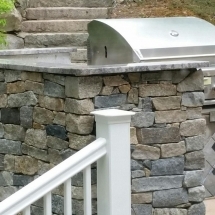 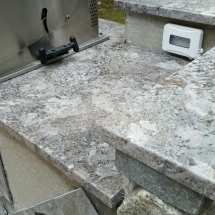 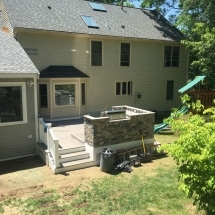 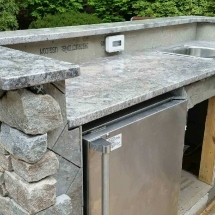 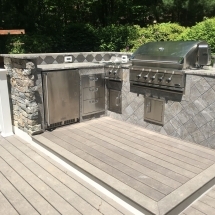 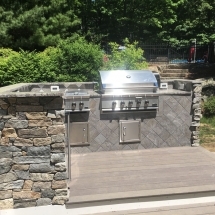 We recently built an fantastic outdoor kitchen as part of a beautiful deck project. 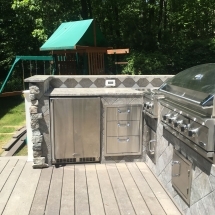 It turned out great and is a wonderful place for the homeowner to cook for and entertain guests all in one place! 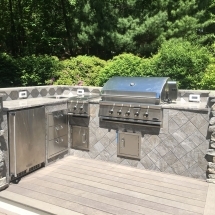 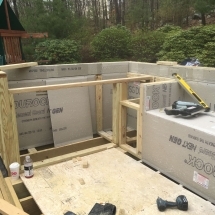 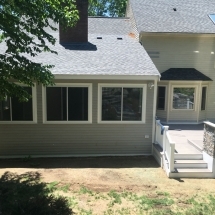 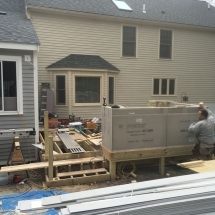 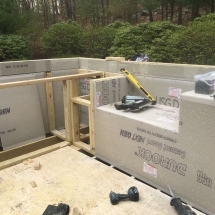 Interested in having an outdoor kitchen added to your deck or patio area? 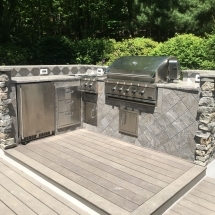 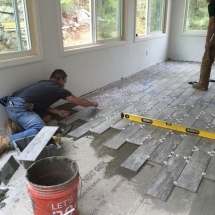 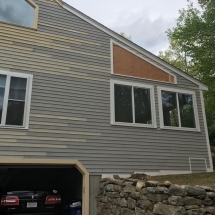 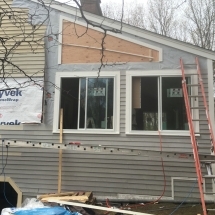 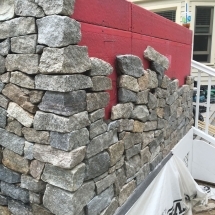 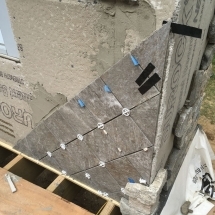 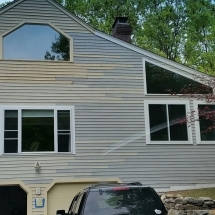 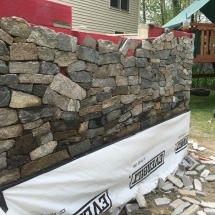 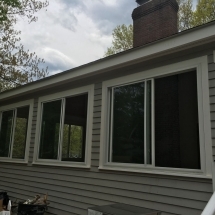 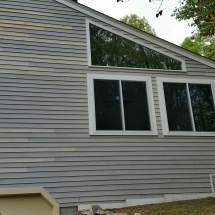 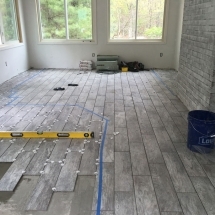 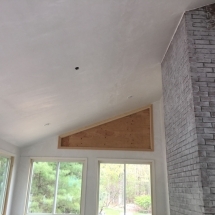 Contact us to talk about your project and get a free quote!